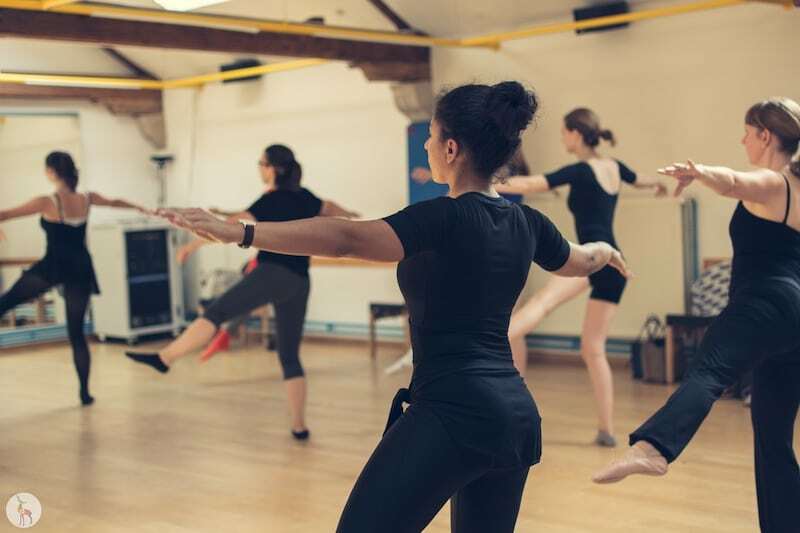 Balletworkout | How often should I attend the classes? 18 aug How often should I attend the classes? During my ballet education I was always told, “every day you don’t exercise is a step back”. I used to practice 8 hours of ballet and dance a day at The Royal Ballet School of Antwerp and up to 10 hours with shows included till 23:00 in the theater. When asked this question, I find it sometimes tricky to just give a number. It usually comes to motivation. It all depends on how good you want yourself to become and how much time you are willing make for it. In general if you are doing the Ballet Workout and want to improve visibly, I would recommend to come 2 to 3 times a week. Your body is learning a new way of moving, turn out, arm positions…It needs regular classes in order for the positions and movements to really become a habit. So that it would go automatically without thinking about all the little details at ones. The body language you learn in ballet is almost a second body language for your body. If you are walking with your feet straight in every day life, from the moment you enter the ballet studio you should be walking turned out and stretching your feet with every step you make. It takes regular repetitions to master that second body language and be able to switch. To develop flexibility you also need regular practice. Your muscles get short every day when you walk on the street, walk up the stairs or up the hill. Especially when trying to master the split you need to stretch every day and make the muscles long again. I understand that your schedules can become very busy. For that reason I work with weekly links where you can select your best suitable times for the week. There are ballet classes every day at different times in order to give everyone a chance to attend. However all the floor exercises that we do during the Ballet Workout hour can be done at home and take just 10 min, in case you are super busy! These are little presents you get from me and can use them always and everywhere. I hope this info helps you! If you have any question, feel free to email me on info@balletworkout.be or call 0484791714.